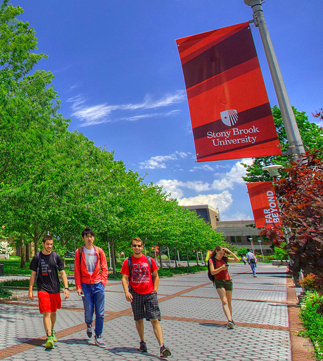 Here at Stony Brook you’ll discover the advantages of a major university — excellence in education, an active research environment and one of the best university teaching hospitals in the region. 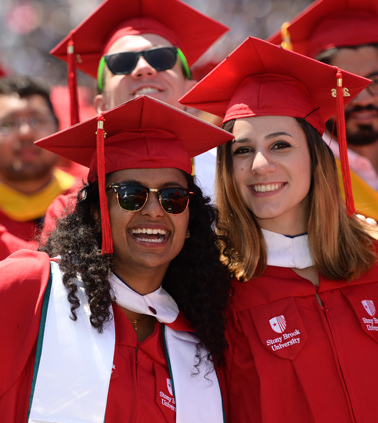 With more than 200 majors, minors and combined-degree programs, Stony Brook delivers a world-class education that will exceed your expectations. 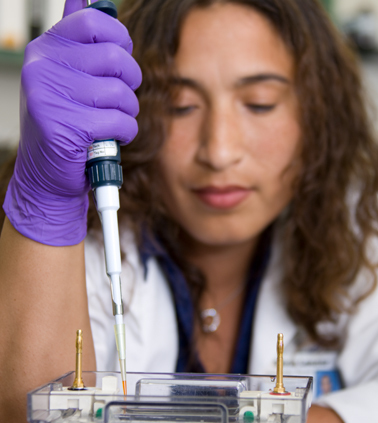 The University is a trailblazer in integrating research and undergraduate education. 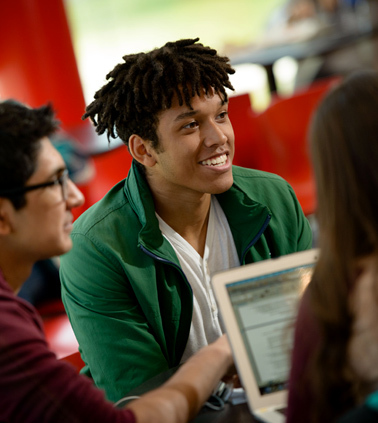 The six undergraduate colleges transform the student experience and help you take advantage of our vast resources. The Graduate School offers 48 programs in the arts and sciences, engineering, business, journalism, health and medicine. Our School of Professional Development is home to graduate and career development programs that help professionals across fields continue to learn and to increase their earning power. 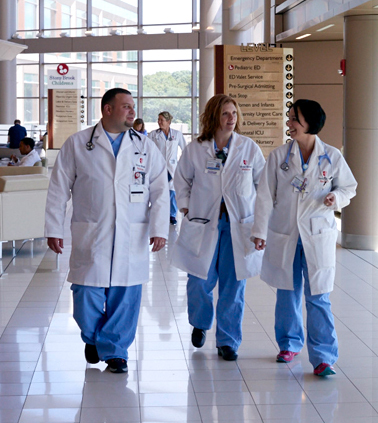 Long Island’s premier academic medical center, Stony Brook Medicine represents the University’s entire medical enterprise and integrates our health-related initiatives: education, research and patient care throughout the health sciences schools — Dental Medicine, Health Technology and Management, Medicine, Nursing and Social Welfare. 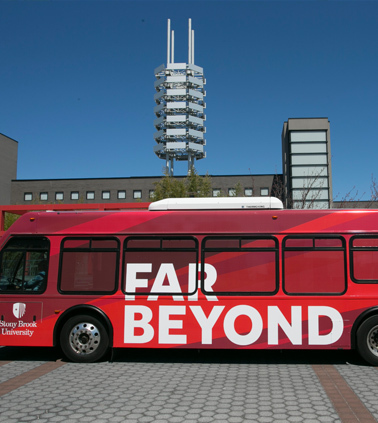 You’ll find what you’re looking for at Stony Brook University. We offer a variety of experiences and programs that will challenge, inspire and sustain our diverse range of students.